Simona C. Arcan, D.M.D., M.D. is Board Certified with the American Board of Maxillofacial Surgery. 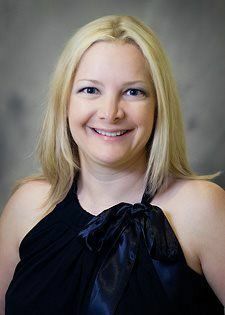 She received her dental degree from the University of Alabama in 1994, and her medical degree from the University of Southern California in 1998. 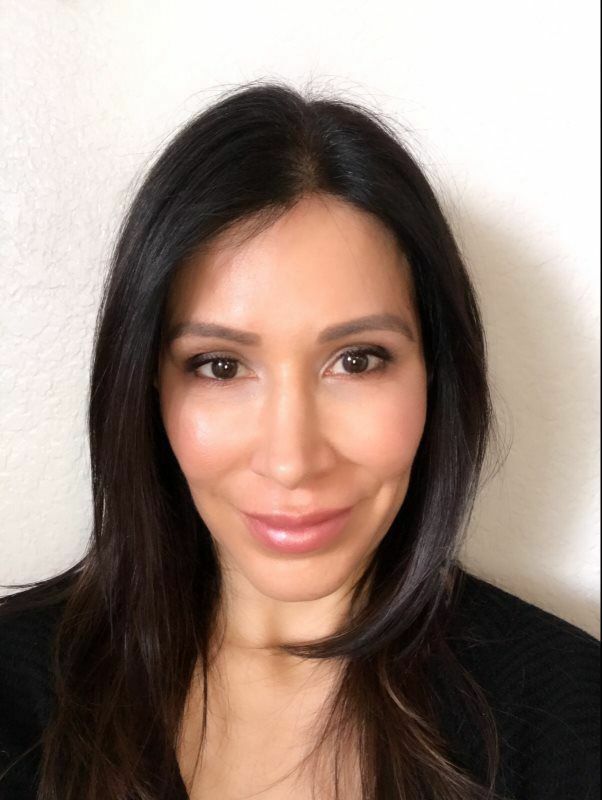 In 2001 she completed her Oral and Maxillofacial Surgery residency program at USC and a cosmetic fellowship through the American Academy of Cosmetic Surgery in California in 2002. 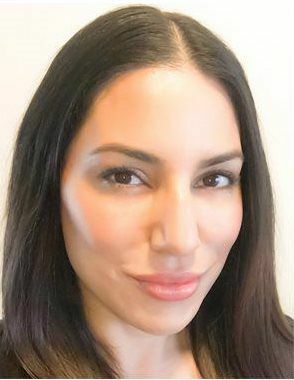 Dr. Arcan specializes in facial reconstruction and has extensive experience in minimally invasive esthetic procedures such as: Botox injections, the use of dermal fillers and laser treatments for facial rejuvenation. Jennifer Salerno has been a Registered Nurse for over 20 years. 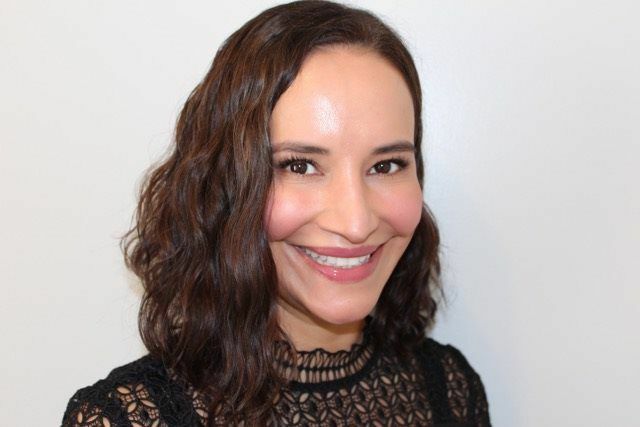 She spent 12 years working in the emergency department of Cedars-Sinai Medical Center, a premier level 1 trauma center for the Los Angeles area. 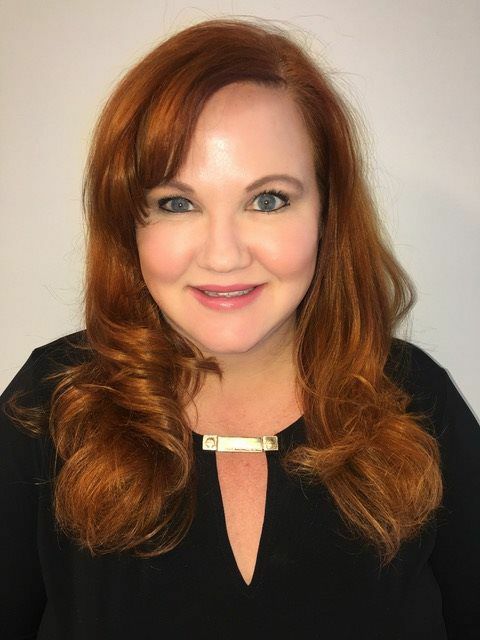 She advanced her career as an entry level RN to Clinical Nurse III and also achieved MICN certification, which enabled her to direct treatment and transport of critically ill or injured patients to the paramedics, ensuring that patients received rapid and appropriate care before even reaching the emergency department. 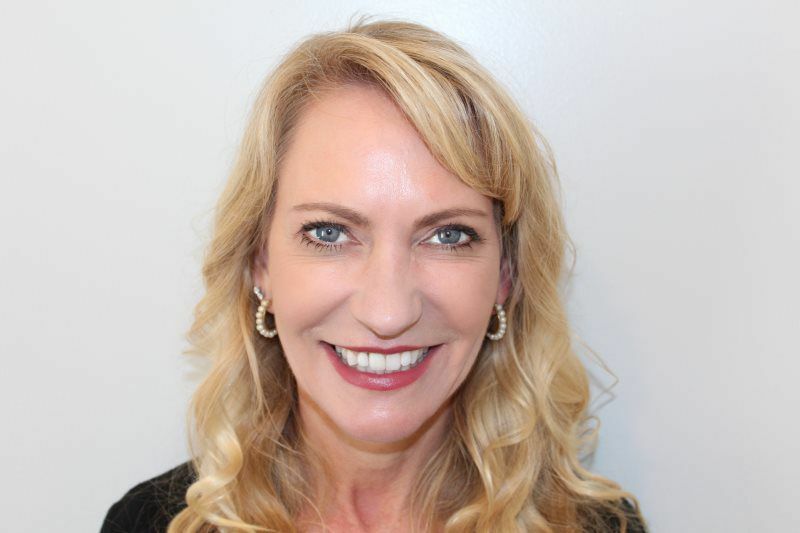 A passion for anti-aging medicine developed over the years as Jennifer attended many medical aesthetic and dermatology related classes, and joined the Association of Medical Esthetic Nurses. 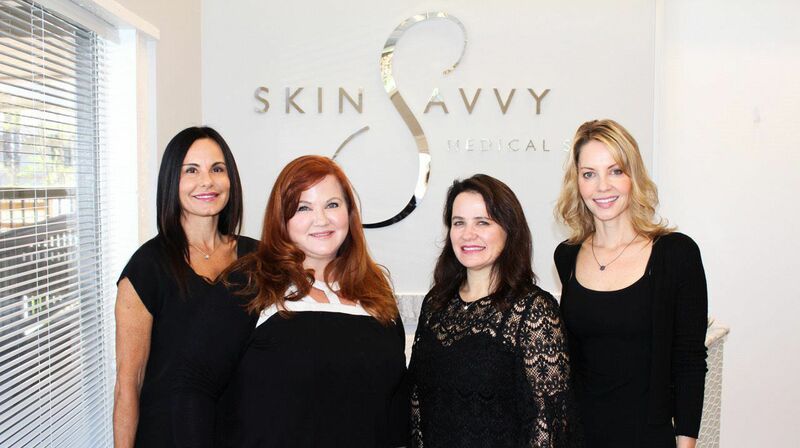 In 2004 Jennifer decided to open a professional skin rejuvenation clinic on the pier promenade in Hermosa Beach. Her primary goal has been to spend time educating women and men about how skin ages or more importantly how it doesn’t age, teaching them skin 101, so that the client can make truly informed choices. 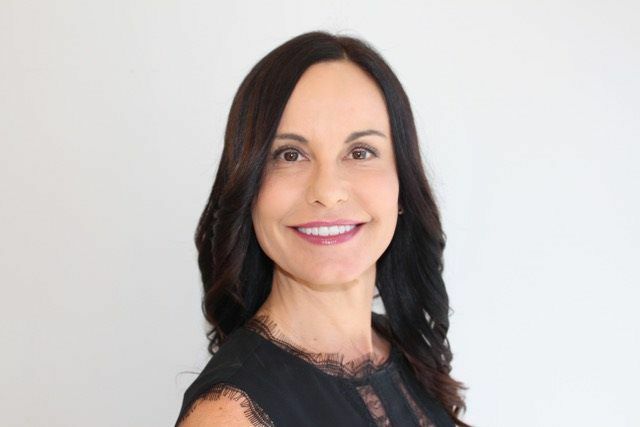 After the first year in 2005 Jennifer and Dr Simona Arcan decided to partner together to offer more complete medical level service choices to clients. 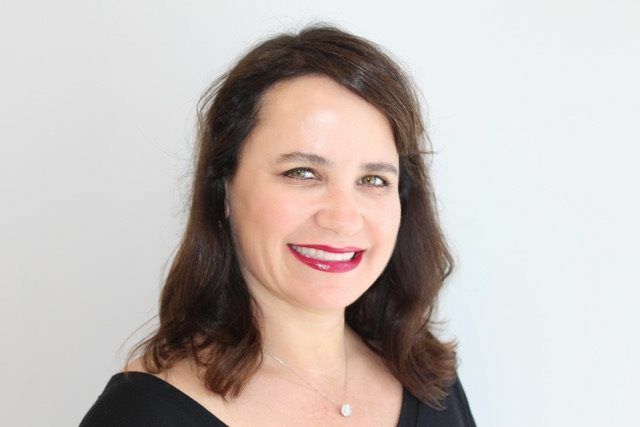 Jennifer and her husband raised their family of 6 children in Redondo Beach, before relocating to Agoura Hills in the Conejo Valley after the last child went off to college. They are a blended family, a real life “brady bunch”. She takes pride in being a mom, wife, friend, as well as a well established business owner, and medical aesthetic professional. P.K. became interested in medicine very early in her life and began accompanying her father (a noted hematologist) on hospital rounds in Pasadena at the age of 8. Intent on pursuing a career in medicine, P.K. received her undergraduate degree from the University of Wisconsin-Madison majoring in both chemistry and physics. She then continued on to earn her degree as a Physician Assistant there in 1988 before moving back to Southern California. Diana is an Aesthetic Registered Nurse. 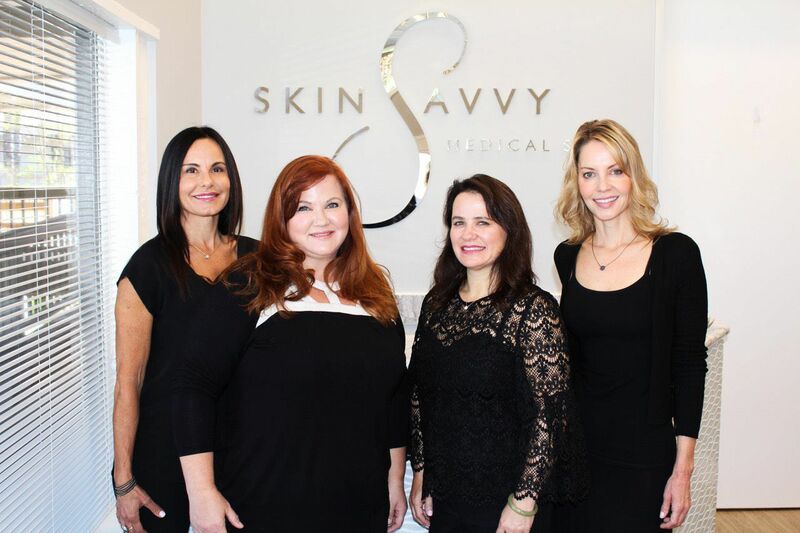 She joined the Skin Savvy team in early 2014 and has personally been mentored by Jennifer Salerno. Diana has received extensive aesthetic training with several well respected plastic surgeons. Diana is very talented in injectables, and laser technology. She is currently enrolled in an advanced Nurse Practitioner’s Master Degree program at CSUDH. Diana is a new mom and loves spending time with her young daughter. She enjoys traveling, running, and cooking. Zara has been a Licensed Medical Esthetician since 2007. 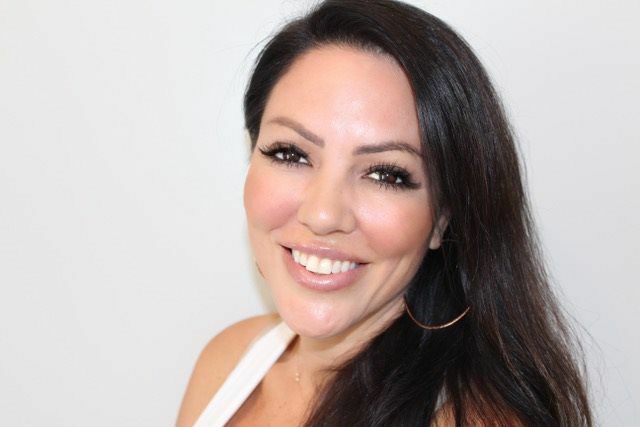 As a skin care specialist, she has expertise in facials, extractions, chemical peels, microdermabrasion, full body waxing and a variety of body treatments. 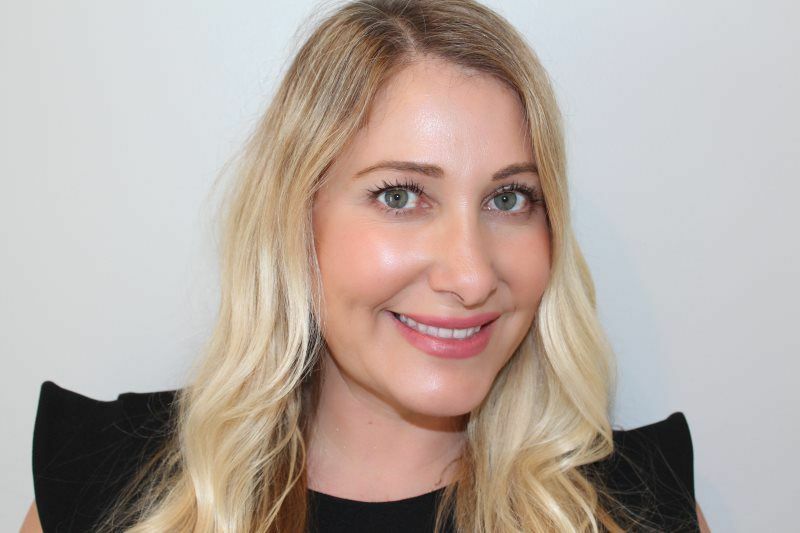 Her passion is helping people achieve confidence and healthy skin through her treatments and skin care guidance.  Tanya is a Licensed Medical Esthetician. Her career began as a makeup artist, when she acquired a passion for esthetics and decided to pursue her profession. Tanya is highly knowledgeable in chemical peels and microdermabrasion. Tanya has 2 young adult children, and loves spending time with her family. She also enjoys photography, hiking and Salsa dancing.